Listen to this week’s Corn Comments Podcast as Jim Woster talks about the ongoing need for agriculture to tell its story. 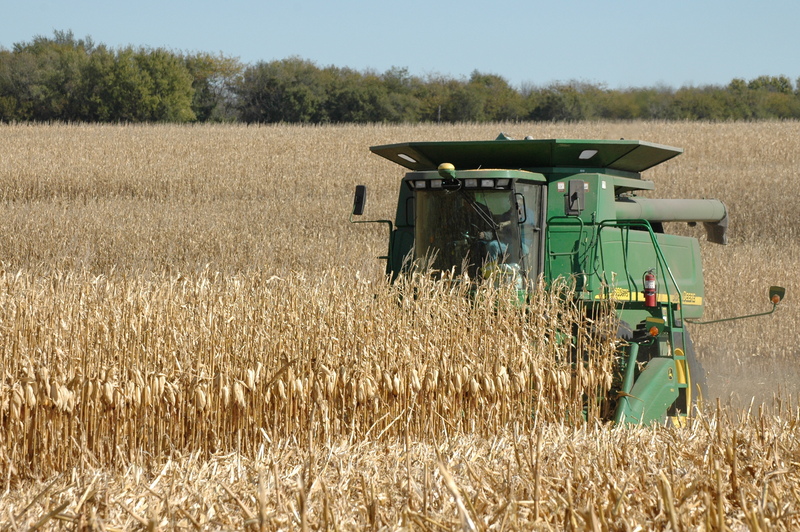 Former South Dakota Corn Utilization Council president and Mitchell farmer Chad Blindauer touched on this in his latest column in EMERGE as he urged farmers and those involved in agriculture to understand the issues and to participate in sharing the facts with others. This entry was posted in Corn Comments Podcast and tagged ag, corn, South Dakota.